No doubt that Social media has become the first choice to improve branding of business among internet marketers. About 80% youth available on various social media sites and it’s very easy to express your business services in front of them. There is also very nice opportunity for small and mid Size Company to show their core competence and expertise among people. Every company is running behind to attract new customers on these sites and its improving their business brands with the help of advance social media gadgets. Flying blindly will be wrong choice so it’s very important to first set your goals and continue work to achieve them. Identify Your Audience: Conveying a right massage at right time to right audience is very challenging task among business on social media sites. 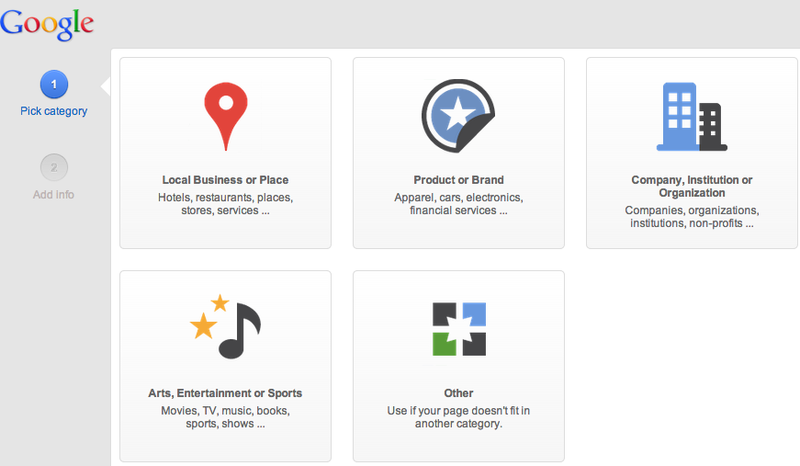 One need to understand what is your business niche and where your audience lives? Social media is sea and it’s not ever easy to market within, only smart swimmer can swim well. Gaining new customers is a success key of any business and social media is full of mix audience so it becomes challenging task to extract them. Monitor Your Competitors: Monitoring competitor activities is important factor in every business, no matter you are small or big industry because in every phase of business you will have to face competition. It’s also important to understand who influence from your competitors what kind of people like and share their updates. It will make your task bit easy and you can set up for right social campaign for your brand promotions. Flexible to Adopt New Technology: All social media websites continue improving their algorithm and providing new opportunities to create a professional business profile. It looks like they want to defeat other social channels by providing better features to their users. Now it’s expecting from social marketer to search new and better way of promotion on social networking websites. Now social media marketer duty is keep growing as now they also need to keep maintain online reputation on these social channels. In suggestion I also like to share nice info-graphics that explain how to build strong online presence. Facebook Branding: Facebook now has completed his 10 year in social media industry Facebook is now very common among business, but still many marketers avoid power of this network, there are few social plug-in can be very useful and outshine your Facebook business profile. 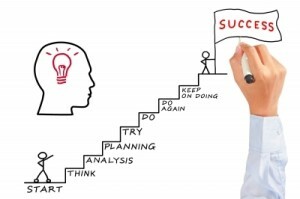 I let you know all steps that one should follow – Firstly, Create Facebook business pages by following simple instruction. Keep ensure to provide a specialized look to Facebook business pages by adding a professional Facebook banner, attractive and informative description, address etc. Even you can buy likes from boost likes to gain quick popularity and If you are new then you can follow some professional company Facebook business page to see how they entered their business details on their Facebook page i.e. clicks here. Facepile – This plugin displays Facebook profile photos of people who have connected with your Facebook page or app. 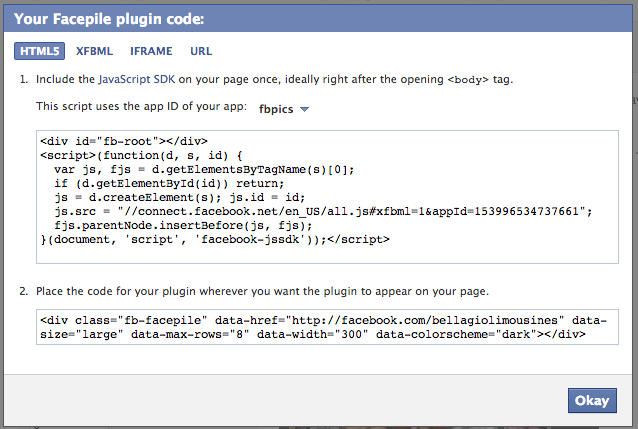 You can get the code at Facebook Facepile plugin. 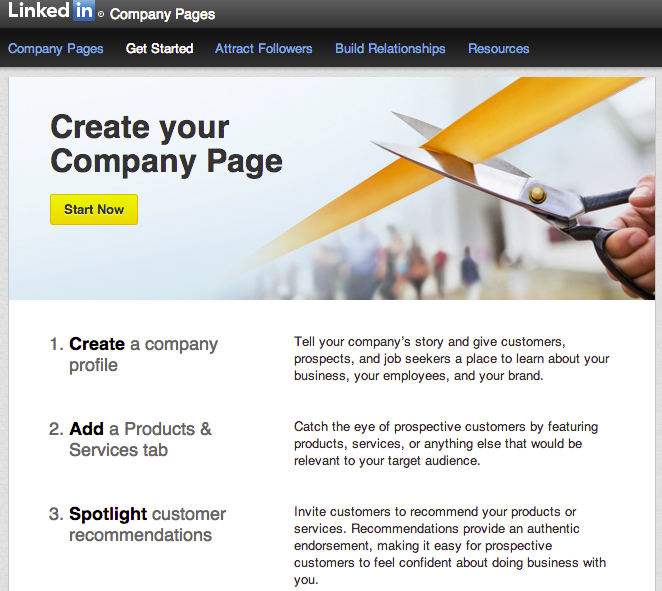 Communication – Increase interaction is major goal of any social business profile. But it has been assume that many businesses don’t reply of visitors comment. But it’s really important to understand that comments reply is very necessary for business pages. It generates more confidence among audience those will have first entry on your Facebook business profile. 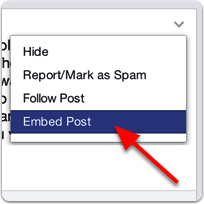 Embedded Posts – Only public posts from Facebook Pages and profiles can be embedded. It is really magical code to promote it in blogs and other social media platform. Facebook Insight – Facebook insight helps to measure success of any campaign. Simply you become able to know your best Facebook content. Isn’t it a nice way to create your upcoming campaign by measuring failure and success ratio?